Carrie and Tom join together again to track a serial killer bent on eliminating selected petite blondes. A serial killer that is filled with anger, remorse and pain. Pain that is methodically inflicted on those chosen. Death that comes in a take-out cup of deliciously brewed latte. A killer dubbed Latte Lover by detectives desperately trying to unravel the identity of this bitterly focused person. 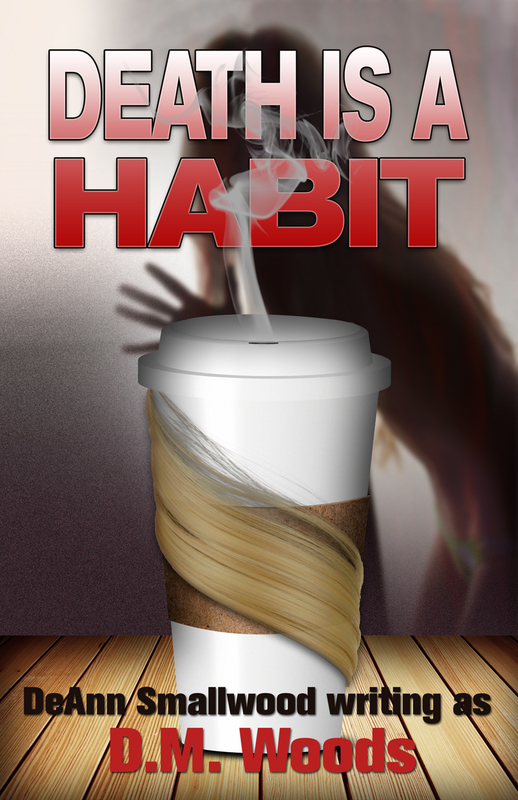 The clues are meager—a cup of latte, a missing lock of hair, and an unidentifiable poison. What is the link between the murdered women? Carrie and Tom fight against a time-table known only to the killer. Homicide detective, Tom Watts, isn’t beyond exploiting Carrie’s particular talent as he lures her back into helping him, needing her gift of perceiving what isn’t there, feeling what others refuse to see or acknowledge, and his desire to have her back into his life. He senses Carrie is ready to do combat again after her last brush with a serial killer dubbed The Jock. A harrowing brush with death that left her healing in a hospital bed. Carrie stops fighting Tom’s request and joins this man who holds a piece of her heart. What will stop the Latte Lover from deciding that although neither Tom nor Carrie meets the criteria, they could be the next victims?